Boston has earned a reputation in recent years as a gourmet friendly city. But, since long before new development brought new dining to Boston, the North End has been known as its best restaurant neighborhood. In fact, the dining alone may be reason enough to consider moving to the historic and charming North End. But, do not take our word for it. Try some of the best restaurants in the North End of Boston listed below. 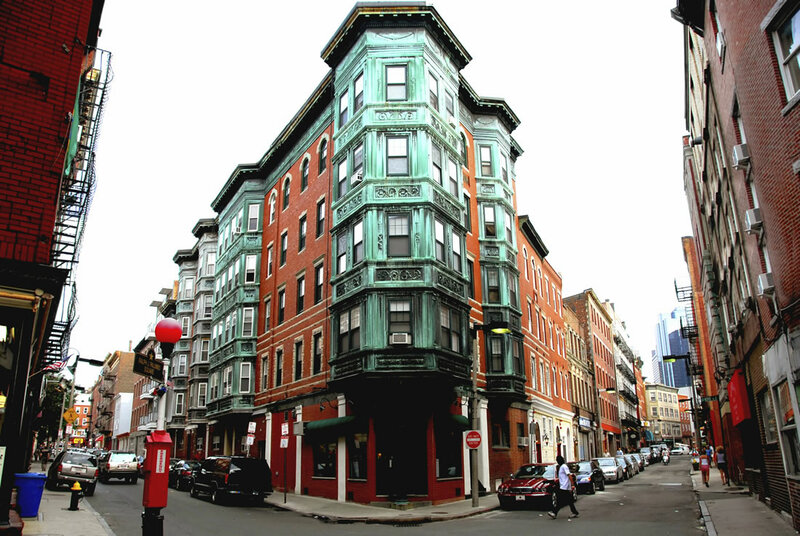 Once you are convinced, North End Pads has the listings and resources you need to find the perfect North End apartment. 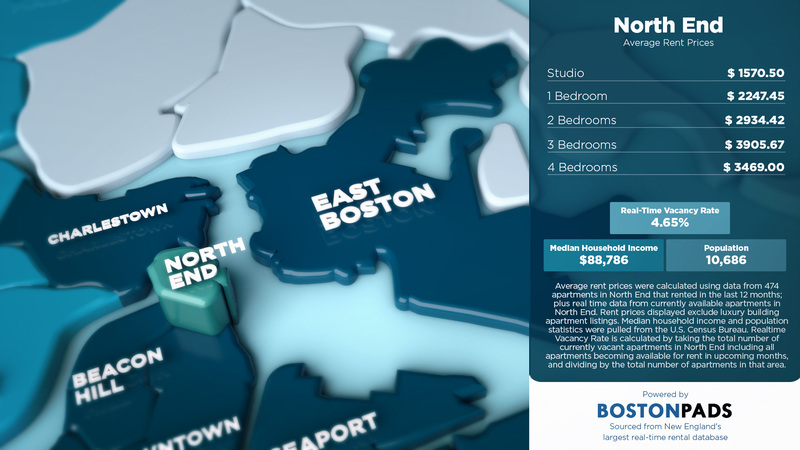 North End Pads, utilizing the massive Boston Pads database, has put together an infographic for average rent prices, population, and real-time vacancy rate data in the North End. This information was compiled from the Boston Pads database, which contains over 156,000 Greater Boston apartments, 500,000+ property images, and 8,000+ apartment video tours. With its cobblestone streets, abundance of foot traffic, and charming storefronts, walking through the North End of Boston can feel like you are stepping back in time. But, as the city evolves and changes, so does the neighborhood! You will want to take in the historic sights here, check out the newer destinations, and, of course, eat at some of those famous restaurants. Here are some suggestions to get you started, courtesy of North End Pads. Check out these three places to visit in the North End.